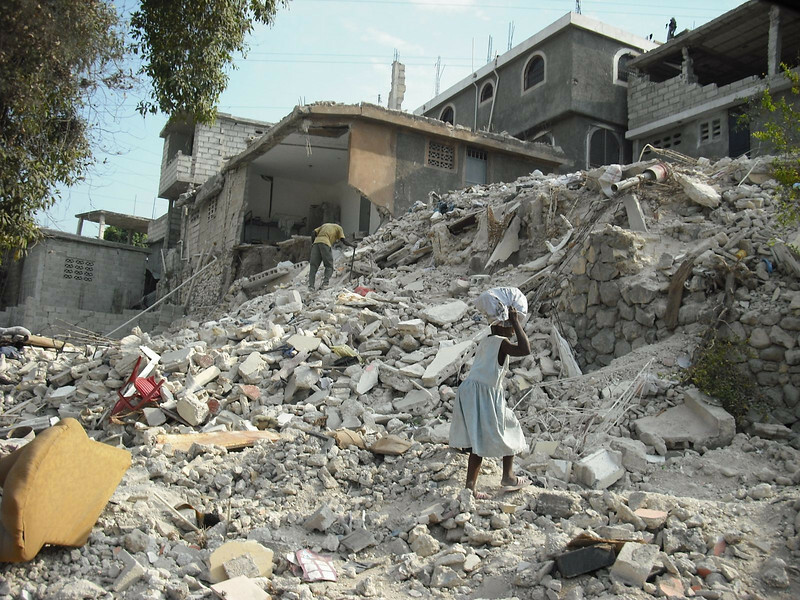 Just before 5 p.m. local time on Jan. 12, 2010, a catastrophic magnitude 7.0 earthquake struck Haiti, causing widespread death and destruction in a nation that was already labeled as the poorest in the Western Hemisphere. The U.S. Agency for International Development estimates the death toll from the earthquake at somewhere between 46,000 and 92,000 with 220,000 injured and 1.5 million to 1.8 million left homeless. The Haitian government estimated that 250,000 residences and 30,000 commercial buildings were destroyed or severely damaged — this in a country where poverty housing and homelessness already were rampant. The gut-wrenching stories and images of crying children searching for their parents, homes reduced to rubble and tent cities going up spurred a massive relief effort and an outpouring of charitable giving, even in the heart of a worldwide recession. According to the Chronicle of Philanthropy, 60 groups and their international affiliates raised a total of $2.1 billion, including $1.43 billion from Americans. The massive wave of sympathy for the Haitian people has ebbed but it leaves in its wake a dedicated core of concerned people and organizations who remain involved in helping the nation now that the free handouts of soap, toothpaste and clothes have slowed or stopped altogether. Many of those who have become entrenched in Haiti’s recovery are focused on long-term and transformative solutions — such as adequate housing and self-sufficient communities. That’s where The Fuller Center for Housing comes in. “If there is an upside to disasters, it’s in the way they bring people together,” said Fuller Center for Housing President David Snell. “The response of the American people to Haiti’s earthquake has been amazing, and we are profoundly grateful to the volunteers and donors who have given so much of their time and resource to help the people there rebuild their lives. A Fuller Center team of Global Builders volunteers is in the nation this week and are working on Haitian soil as the anniversary is marked by most people from afar. Another partner is Grace International, a Christian-based, Haitian-run organization that strives to address social issues in Haiti through the oversight and management of 270 churches, 65 schools, 3 orphanages, a medical clinic, a hospital and a home for elderly widows. The partnership is how the Fuller Center’s covenant partner in Haiti, Grace Fuller Center, got its name. “Eighty percent of Haitians are basically on survival mode. … What you see on the news is basically true,” said Jonny Jeune, director of Grace Fuller Center, which is located in Gressier, near the epicenter of the earthquake and not far from the capital of Port-au-Prince. The initial site in this partnership is several miles east of Leogane at a site named Lambi, where plans call for 30 duplexes on seven acres of land. In addition to housing, Grace Fuller Center helps provide water, sanitation and civic space. “As with any of our projects, the most tangible signs of our work are the finished homes and smiling faces of our homeowner families,” Iafigliola said. Kimberly Lacy, star of the HGTV show “Curb Appeal: The Block,” saw that same spirit fueled by the work of Grace Fuller Center and Global Builders when she worked there with an all-women’s Global Builder team in September. 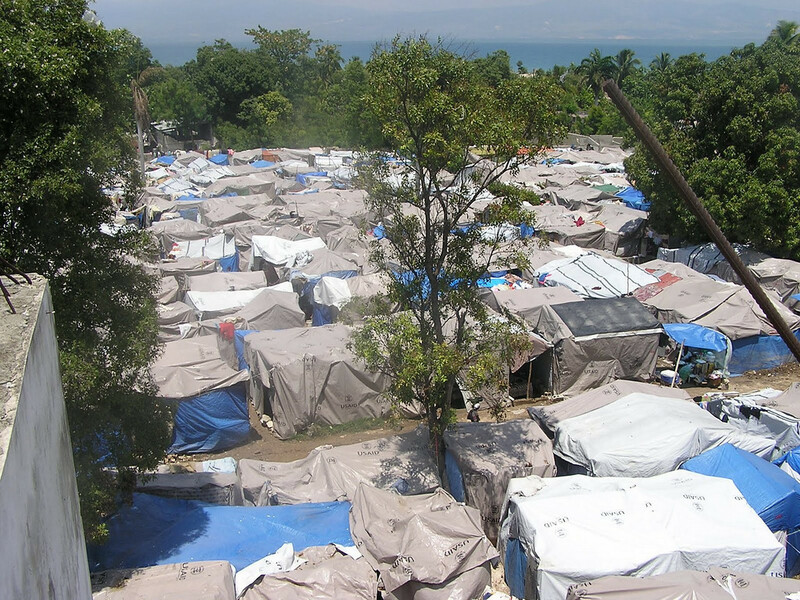 “To know two years have passed since the devastating earthquake in Haiti and the Haitian people are still living in conditions the average American couldn’t handle is mind-blowing,” said Lacy, who is an ambassador for The Fuller Center for Housing. “Yet, the resilience of the Haitian people is uplifting and enticing. Anyone who has ever had the honor of visiting or working in Haiti will attest to leaving the country with a full heart and a yearning to return. Lacy’s impression of the community is familiar. Similar sentiments have been voiced by the 176 volunteers who have traveled to the country on 15 Global Builders trips since the quake. 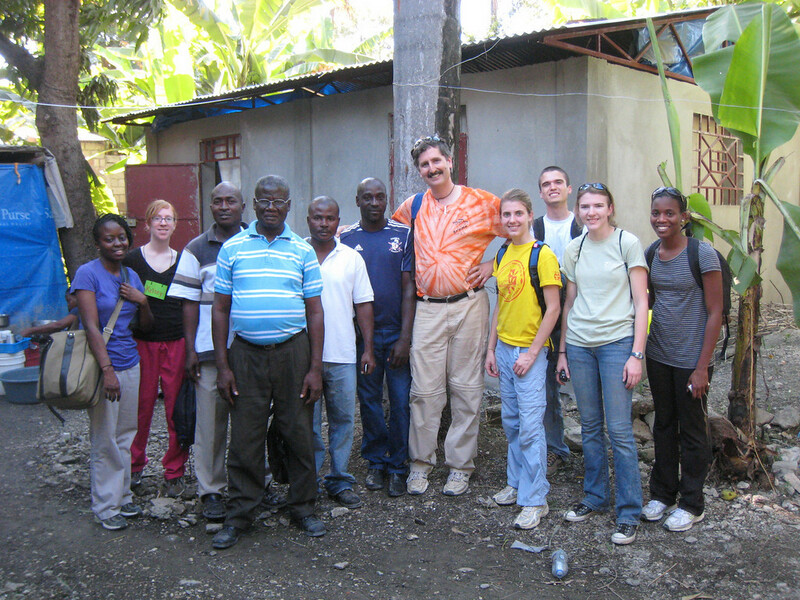 The Fuller Center’s work, while it includes house-building, has been focused on developing partnerships with other concerned organizations and with Haitians themselves in order to help end the cycle of poverty that has gripped the Caribbean nation for decades. “Our impact is wider than the numbers of houses,” Iafigliola said. “In Haiti, especially, we are mindful of the other ways our work can make a difference. We’re buying materials from local merchants and hiring the Haitian labor of small contractor Haitian entrepreneurs, who are also working with our friends to learn important business skills. We’re additionally partnering with other groups working to provide income opportunities in our new community like Forward Edge International, which is helping to provide chicken and egg income opportunities. With groups such as Lott Carey looking to continue helping the Haitian people and with continued interest from donors and potential volunteers, Iafigliola continues to have a great and growing hope that cycle of poverty will indeed come to an end. The Fuller Center’s president echoes the optimism. Learn more about our work in Haiti. Read about the September’s all-women’s build in Haiti. Help us further our work for the Haitian people.